Saturday, February 2nd, 2019. 12pm-2pm. 2 hours = $20 / 1 hour = $10 / Unlimited Members can do both hours for $10. Take care of your body! You work out hard, and you also need to recover well! This is like getting a two hour full-body massage. Saturday, February 9th, 2019. Our 3rd Annual Black Ops Partner Competition. 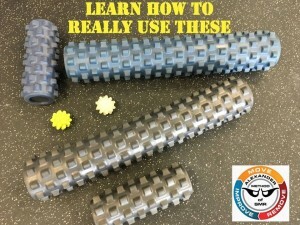 Great for Beginners to Advanced athletes! Get more information here. Those new to CrossFit and those that haven’t been lifting 3+x/week skip the split squats. Increase weight on the clean and jerk each round.